The elite eight-players in men's tennis head to London's O2 Arena for the season-ending ATP Finals. Are you ready? 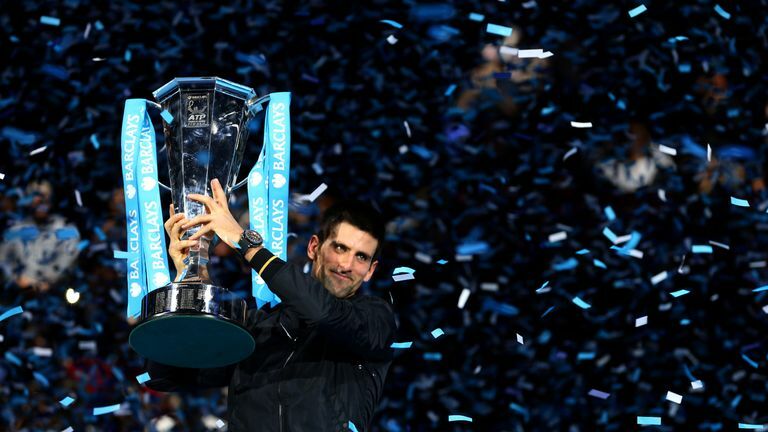 The ATP Finals at London's O2 is upon us with eight of the world's best players ready to battle it out for the season-ending trophy. World No 1 Novak Djokovic will come up against Alexander Zverev, Marin Cilic and John Isner in the group stages. Djokovic is back at the top of the rankings this week for the first time in two years after Rafael Nadal was forced to withdraw from the Paris Masters through injury. Roger Federer, who is seeking his 100th career title, headlines the other group. The Swiss will face Kevin Anderson, Dominic Thiem and Kei Nishikori as he aims to claim a record-extending seventh end-of-season crown.